I have an old book from the 1960’s called Ten Talents. It’s a wonderful resource for vegans and vegetarians. There are still a couple of recipes I use a lot. This is one of the best. Add a touch of Worcestershire Sauce and this is GREAT on Eggs Benedict. 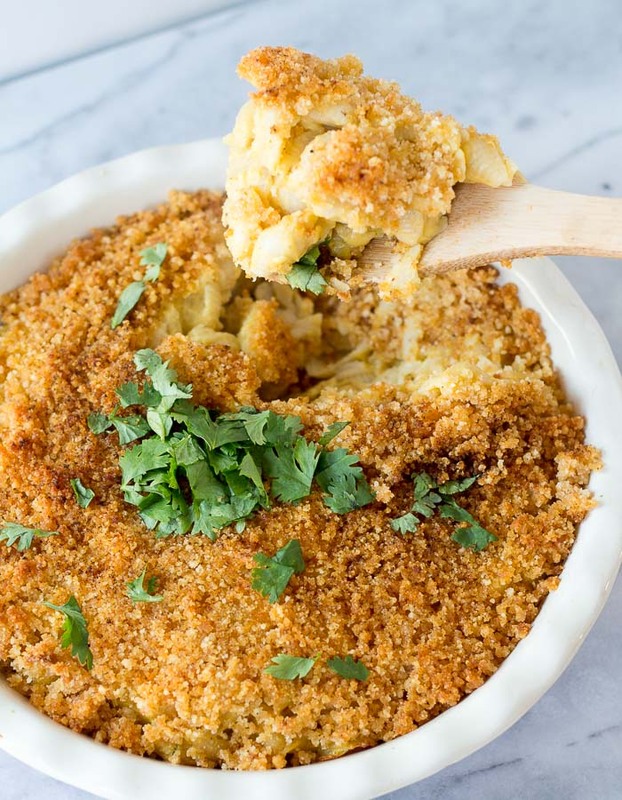 Using rice pasta and this recipe you can make Mac and Cheese that tastes just like Kraft’s! This was a favorite of my kids growing up and I still use the chee sauce in many recipes. 4 ounce jar of pimentos, don’t drain. 1) Blend cashews in blender to a fine powder, do NOT let them mix all the way to cashew butter! Stop a few times and use a butter knife to get the cashews from under the blades. 2) add all other ingredients and blend until smooth. Adjust seasonings. To make Mac and Cheese, cook 1 pound of rice macaroni or rotelle and drain. Add in sauce, place in baking pan, top with gluten free bread crumbs and bake until crumbs are lightly browned, about 30 minutes on 350 degree oven.